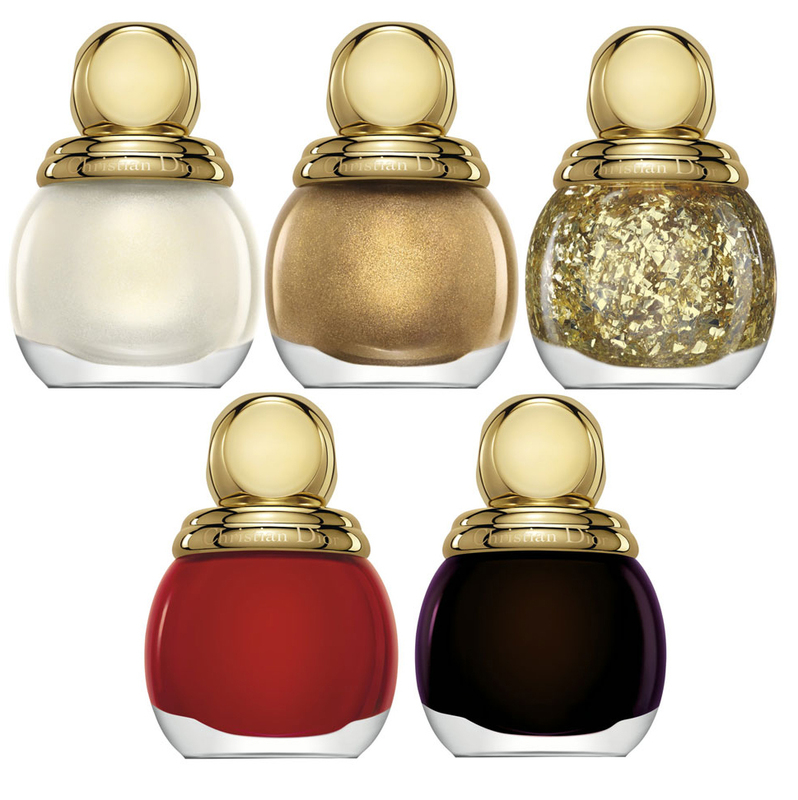 Every year I get myself one of the Diorific nail polishes and this year I think I will be getting the Gold Flake top coat. Just maybe I'll spoil myself to the Golden Shock Eyeshadow Palette - isn't it a thing of beauty...sigh. The two toned lipsticks also look amazing - you basically get 2 colours for the price of one. Delicate and Passion Shock look like my kind of colours. Anyway, let me know what you think and what you like in the collection. I'll definitely be tweeting when I see these in stores. That is why I usually only get a nail polish - and even that is a scary item to buy. The eyeshadow palettes are around R750 now which is simply mad. Wish I could have the entire collection. 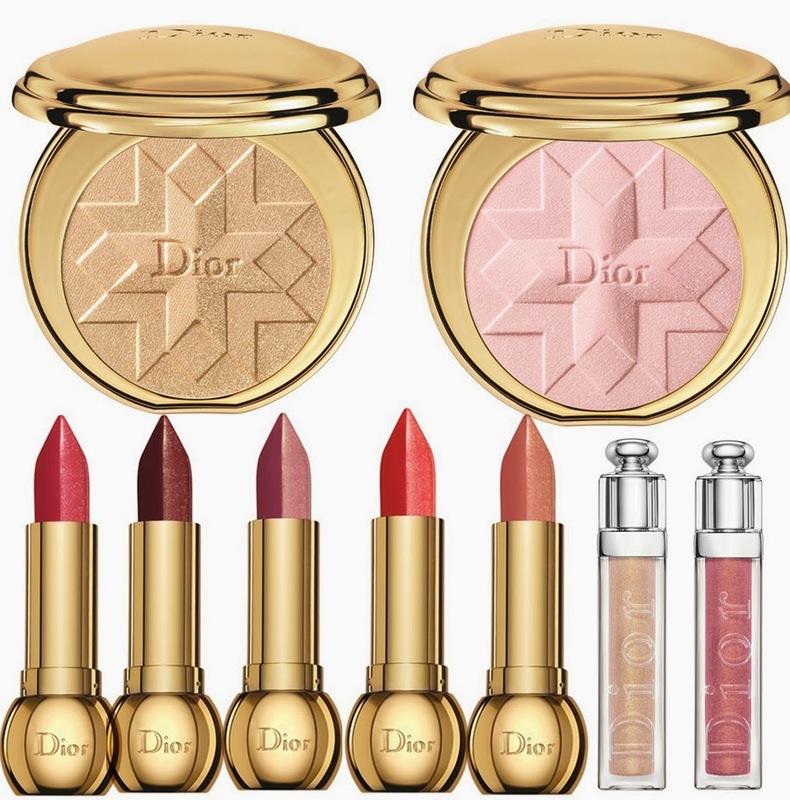 The Dior Lipsticks look amazing. I love the packaging of the Diorific lipsticks and because these are two toned they are something really special. Those eyeshadow palettes look too gorgeous for words!